Breast Cancer – It’s not just for women! When you hear that someone is selling AVON, I’m sure your mind goes to make-up or perfume. 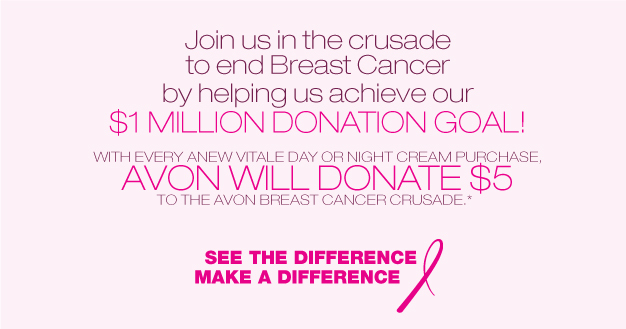 However, it might surprise you that AVON is more than skin deep. It’s more than selling products to make you more beautiful. There’s actually a cause behind what they do.